Book one of our workshops or courses at our venue at Poplar Nurseries. We have a range of activities to suit all ages and abilities. Prices vary depending on the activity and length of the workshop. We can also offer outside demonstrations to small groups. Learn about chocolate, how to temper chocolate and about different chocolate techniques. Includes a chocolate tasting of Sarah’s handmade chocolates. Buy / order chocolates to take home. Includes refreshments – tea / coffee and cake. Price from £75 + travel expenses. Small groups and large groups catered for. 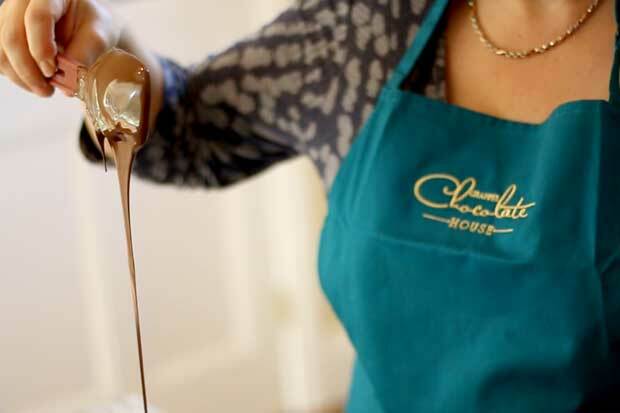 A demonstration lasts 45 minutes to one hour and comprise an introduction to chocolate making techniques and tempering, and include a chocolate tasting session. The Chappel Chocolate House will also bring a range of chocolates to purchase. Includes refreshments – light lunch / cake plus drinks. Design and make your own chocolate bar to take home. 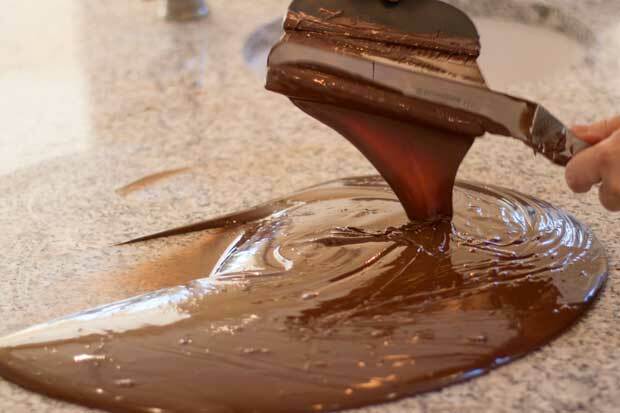 Learn about chocolate, how to temper chocolate to make your own chocolate bar designs. 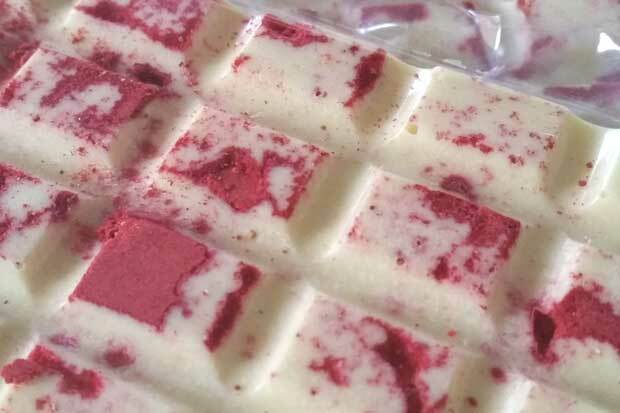 Make different flavoured bars and filled snacking bars. Design and make your own chocolate truffles to take home. Learn how to make a ganache to make different flavoured truffles. 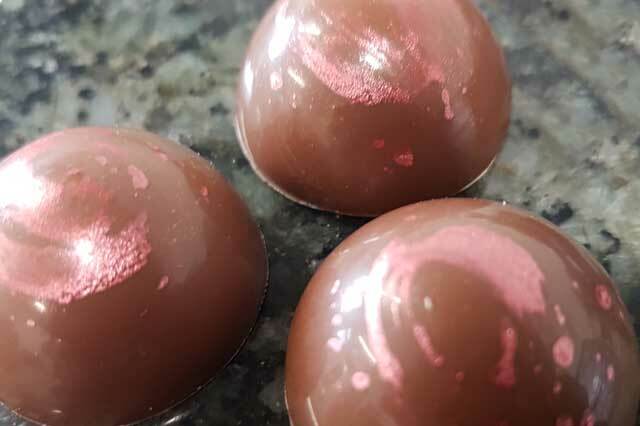 Design and make your own gin flavoured chocolates to take home. 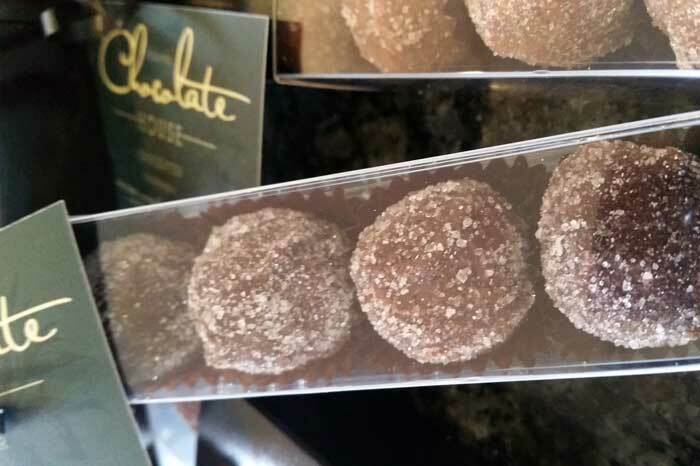 Design and make your own hand piped chocolate truffles to take home. 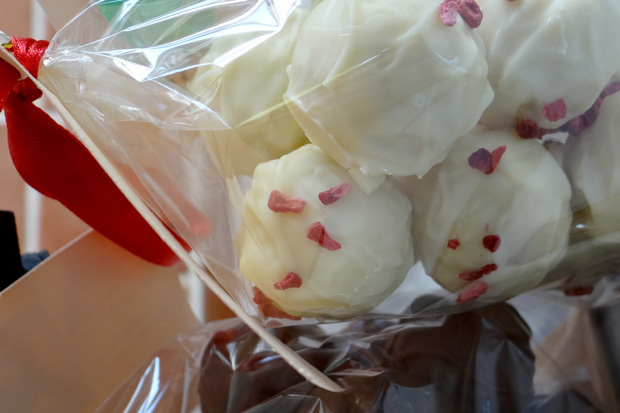 Learn how to make a ganache to make flavoured truffles. Design and make your own chocolates to take home. 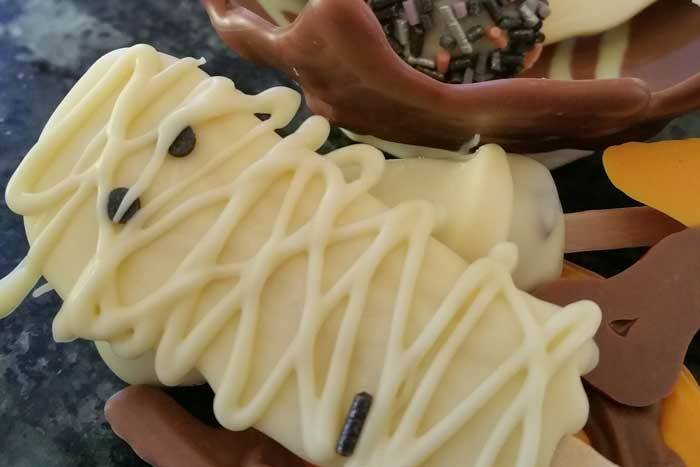 Use tempered chocolate to line a chocolate mould. 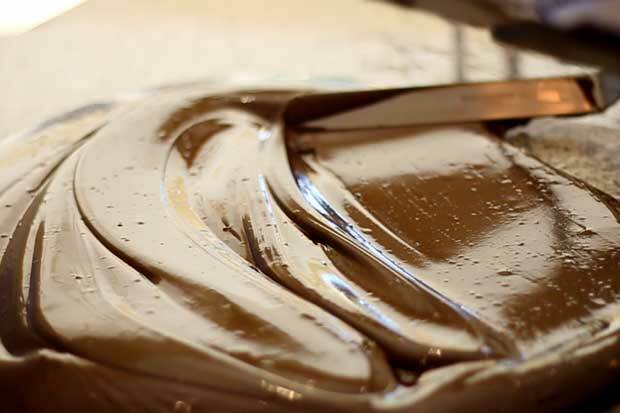 Learn how to make a ganache to fill the mould and top with tempered chocolate. 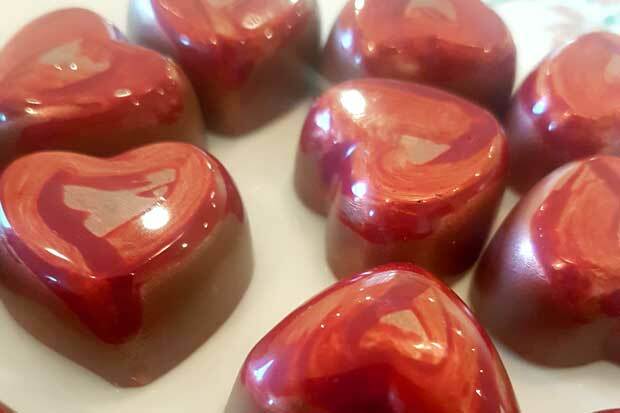 Make and decorate your chocolate heart plus make heart shaped chocolates. Enjoy a drink of fizz whilst you are making your chocolates. Includes light lunch / cake – tea / coffee / glass of fizz. 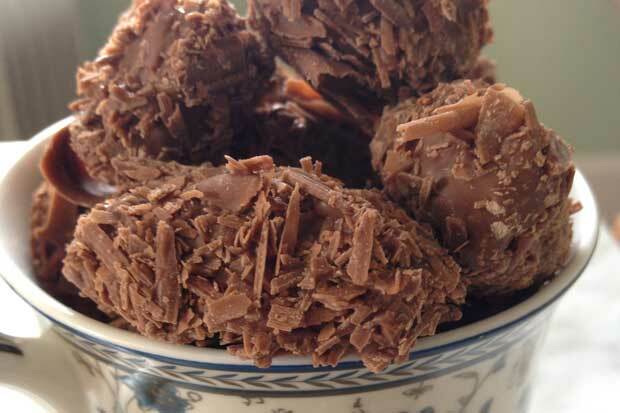 Make your own chocolate truffles and chocolate bouquet to take home. Choose from a range of recipes to make your own filling. Enjoy a drink of fizz whilst you are making your chocolates. Box them to take home. 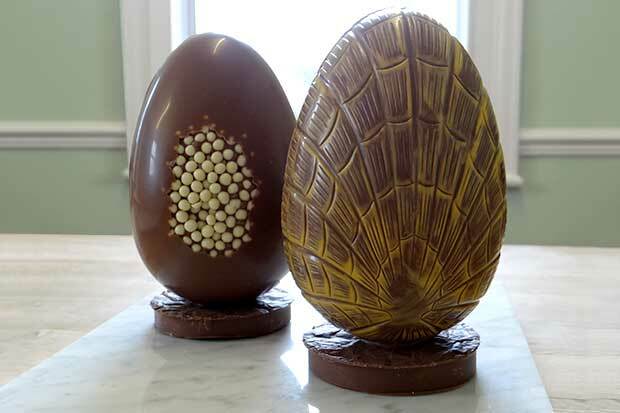 Design and decorate your own Easter egg plus make your own truffles to take home. Choose from a range from pre-made ganaches to roll your own truffles. Fill the Easter egg with chocolates to take home. 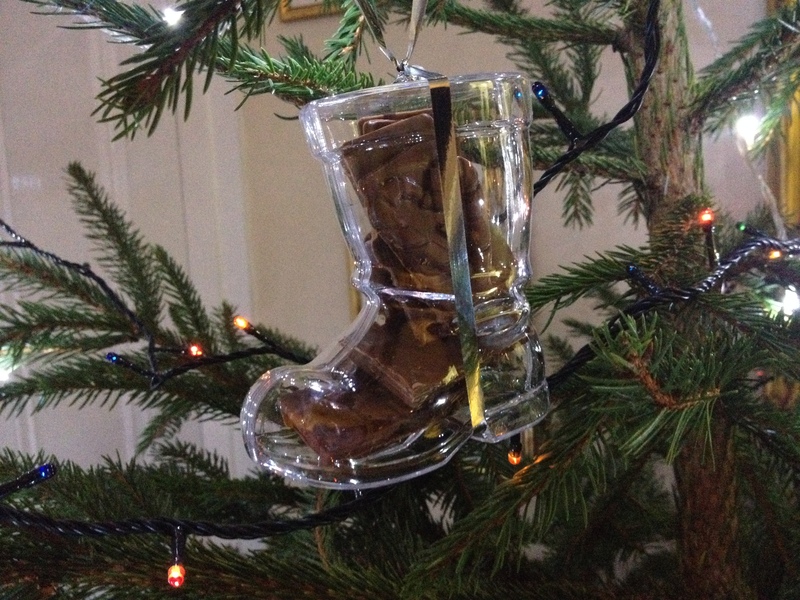 Make and decorate your chocolate shoe plus chocolates to fill it. 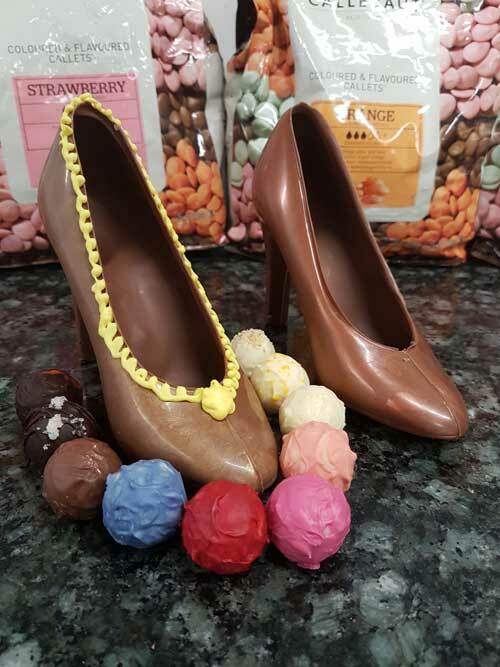 Design and decorate your own chocolate shoe plus make your own truffles to take home. Choose from a range from pre-made ganaches to roll your own truffles. Fill the shoe with chocolates to take home. Spend a day at the award winning New Hall Vineyard. 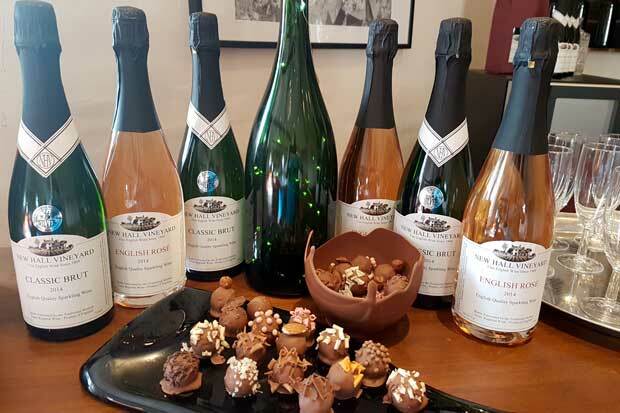 Coffee on arrival followed by a morning making chocolates washed down with New Hall’s award winning sparkling wine. Buffet lunch followed by an afternoon of wine. Your afternoon will start with a glass of fizz in the winery, tour of winery and vineyard, a quiz with prize, extensive tasting of four award winning wines accompanied by nibbles. Includes refreshments and lunch – tea / coffee/glass of fizz on arrival, buffet lunch. Make and decorate your chocolate handbag plus chocolates to fill it. Enjoy a drink of fizz whilst you are making your chocolates. Design and decorate your own chocolate handbag plus make your own truffles to take home. 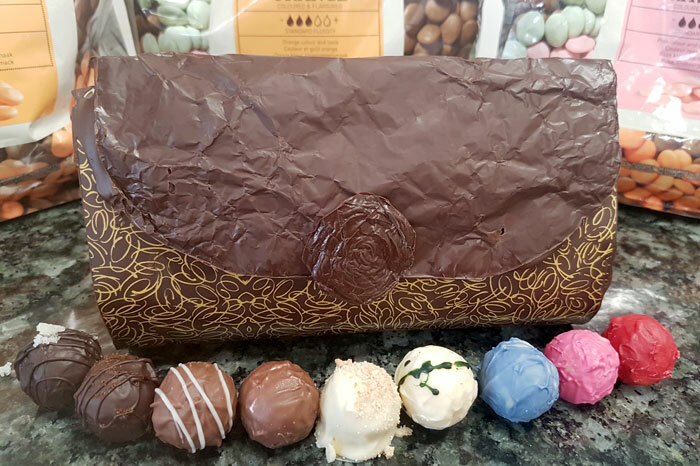 Choose from a range from pre-made ganaches to roll your own truffles. Fill the handbag with chocolates to take home. Beer Truffle making for dad. Includes lunch and a pint of beer. 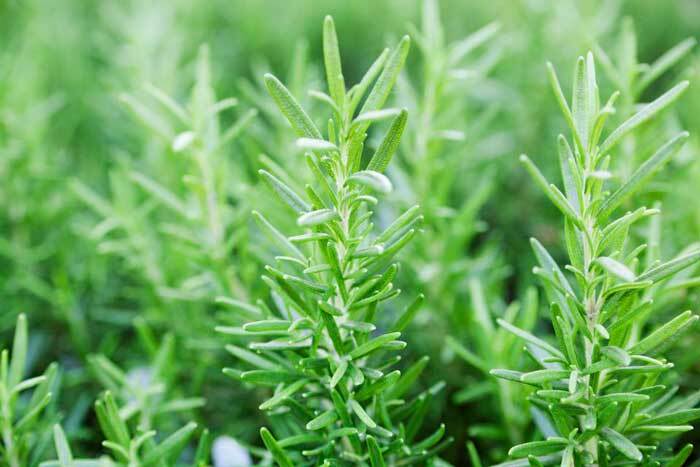 Learn how to infuse a ganache with herbs. Pipe your own truffles. Roll in tempered chocolate and decorate to take home. Learn how to match ingredients with chocolate, to make a ganache. Pipe your own truffles. Roll in tempered chocolate and decorate to take home. Chocolate and wine matching experience. at the Chappel Chocolate House, 5:30 to 8:30pm. 6 wines plus one mystery drink plus chocolates to match. Only £35/person, including a buffet. Tickets are limited so book early to avoid dissapointment. 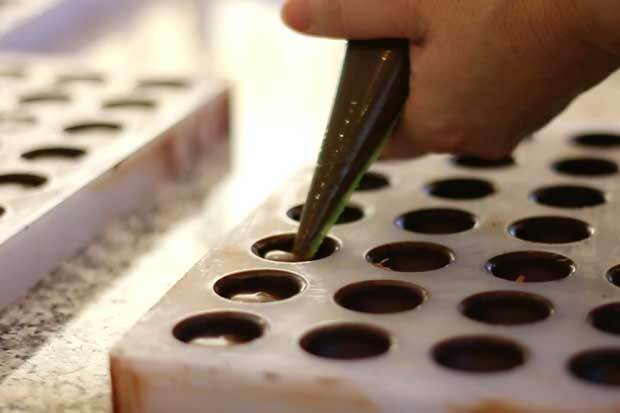 Learn how to temper chocolate roll piped truffles in tempered chocolate, make chocolate shapes and thins, decorations, mendiants, filled cases and dipped chocolates. Design and make your own Halloween chocolates to take home. Design and make your own Christmas chocolates to take home. 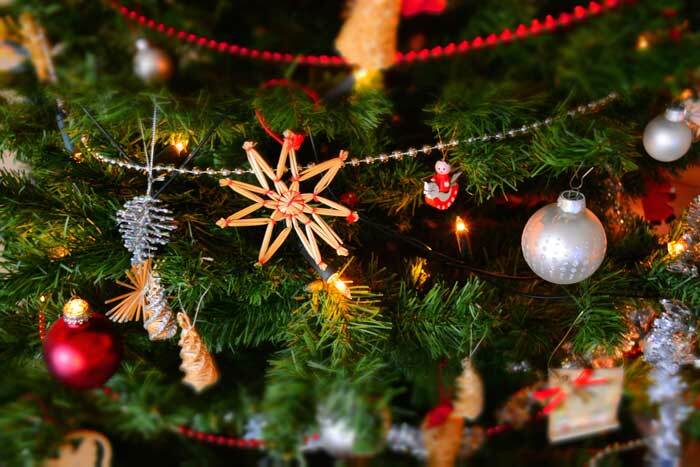 Choose from a selection of Christmas themed chocolate workshops. All bookings need to be paid in full before the event. No refunds available once a booking has been made. Where courses have not been fully subscribed, the Chappel Chocolate House has the right to cancel. In this situation a full refund will be available. In the event of illness or unforeseen circumstances another date can be booked. However we will require advanced notice of any cancellations or changes in booking. Any cancellations on the day of the booking will not be refundable. This will be subject to availability at the time of cancellation. Rescheduled events must be re-booked within 12 months of the original date. Children under 12 need to be accompanied by a responsible adult. Warning: The Chappel Chocolate House uses ingredients which may contain some or all of the following; milk, soy, nuts, gluten, alcohol, colourings and flavourings. 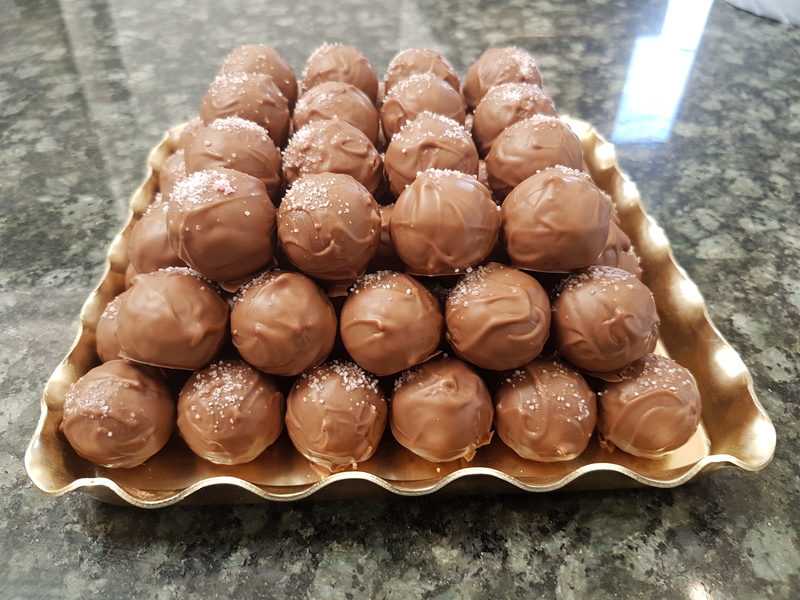 It is the responsibility of the organiser of group bookings to inform their guests of this before attending any courses and workshops at the Chappel Chocolate House.